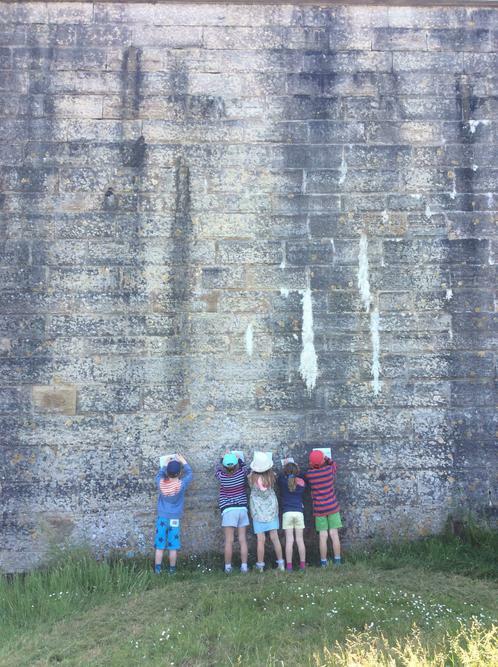 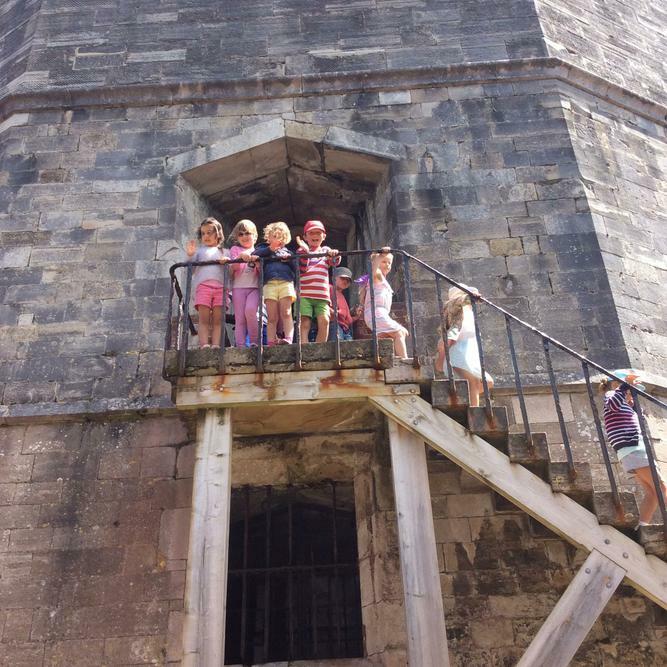 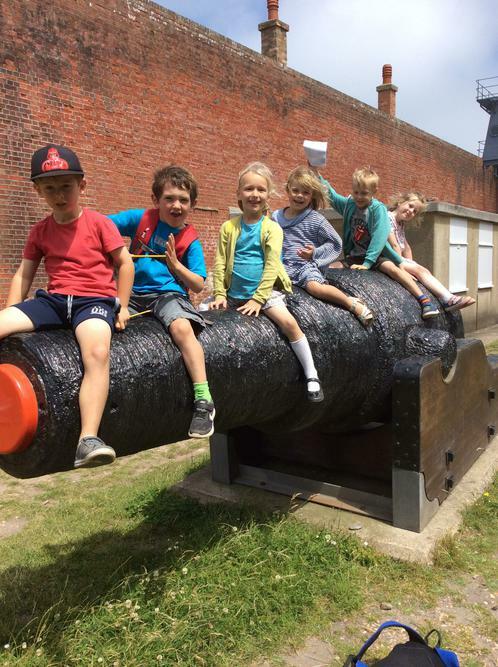 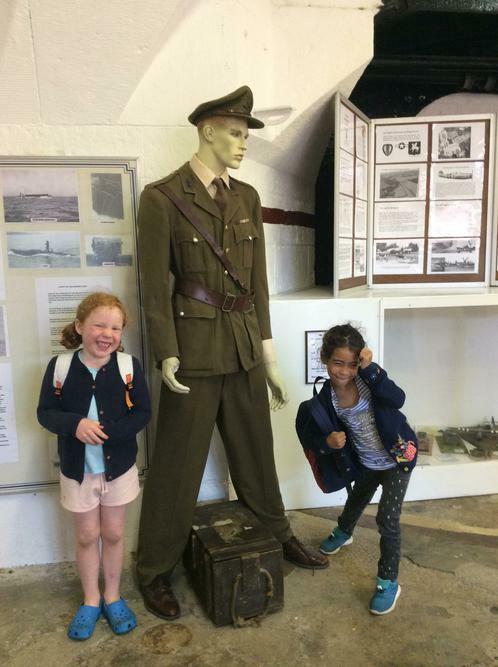 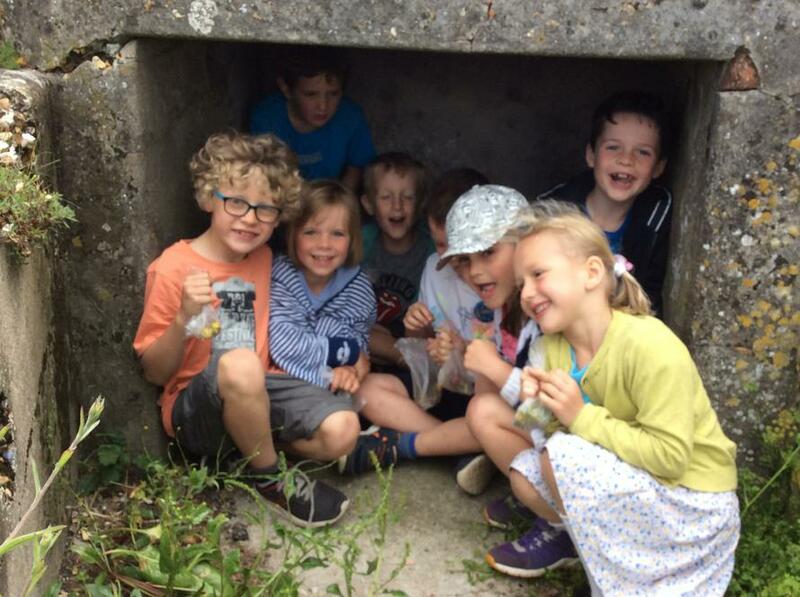 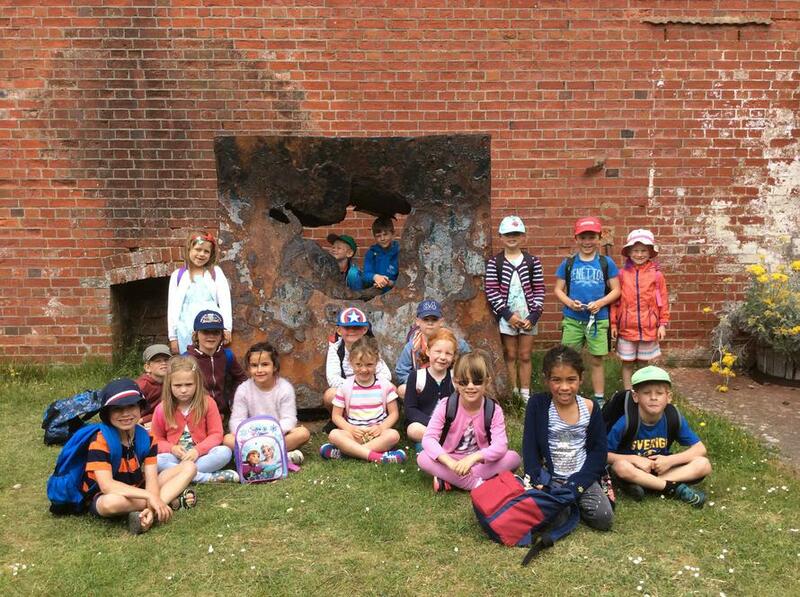 This Summer we went on an exciting trip to Hurst Castle as part of our 'Dragons and Castles' topic. 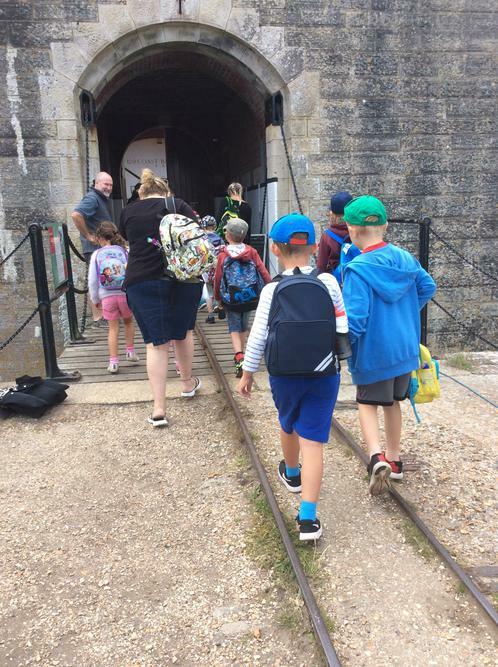 We started our day by travelling across the sea on the Hurst Castle ferry. 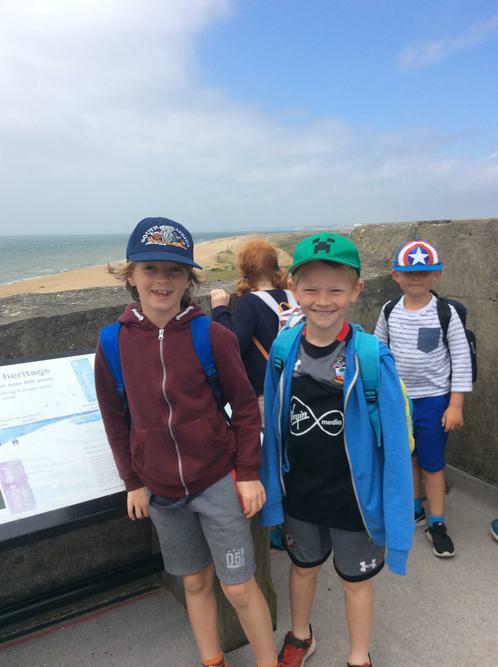 We saw lots of boats and Evie even lost her hat! 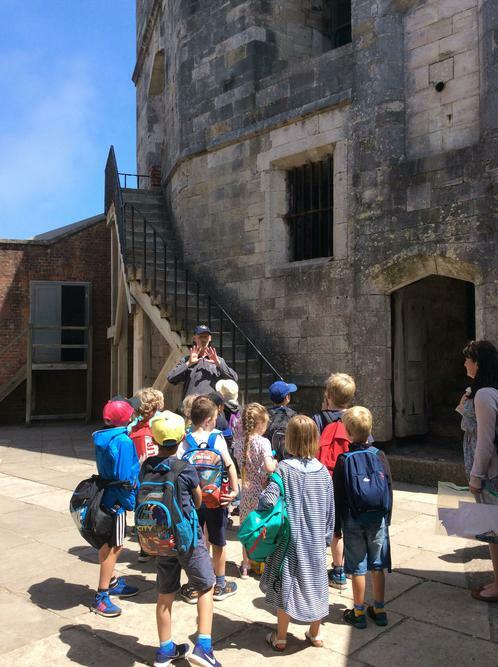 It was a wonderful say and we learnt lots about how castles were used in the past!